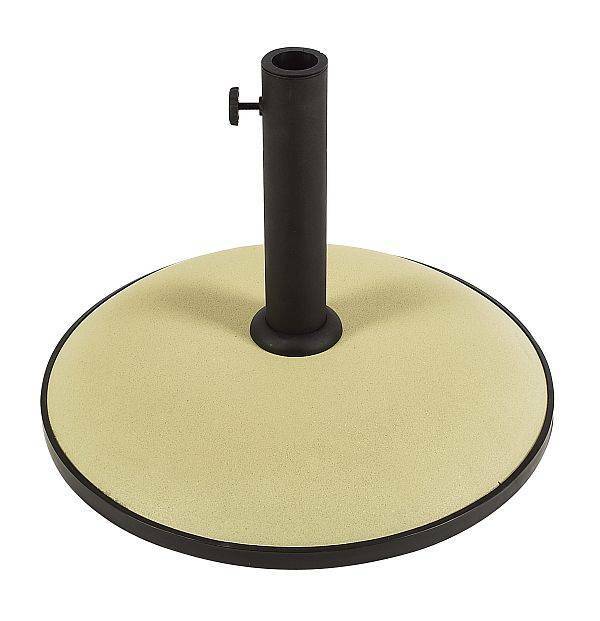 The Concrete Umbrella Stand is a simple yet stylish base that brings a contemporary touch to any umbrella. This stand is recommended for 7-1/2 foot and 9 foot umbrellas. Made of concrete, the base will not rust or lose its luster. 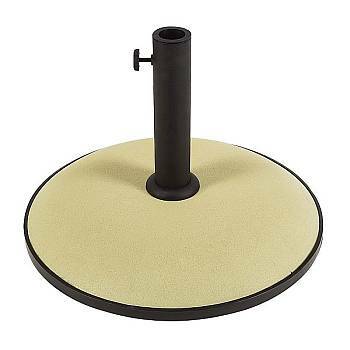 The sleeve of the umbrella stand will accommodate an umbrella with up to a 1-3/4 inch pole. Available in 4 fabulous colors.